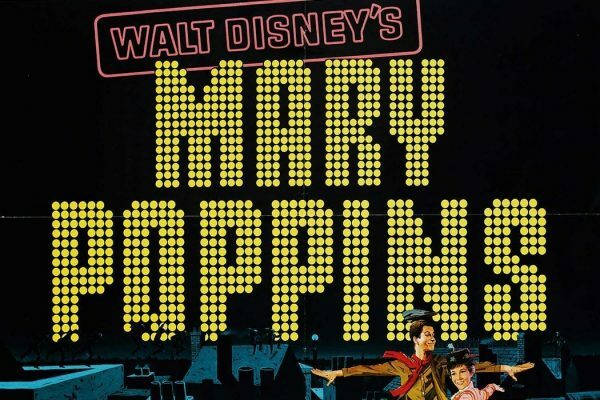 We examine the portrayal of the British suffragettes in the iconic film, Mary Poppins. 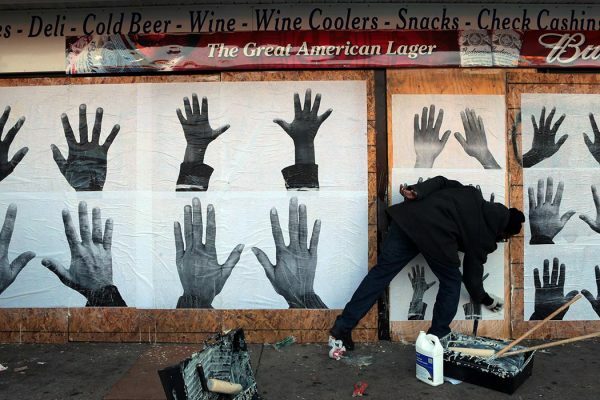 Did posters help to raise spirits in Ferguson? Learn about the transformative political posters of Damon Davis and Robbie Conal. 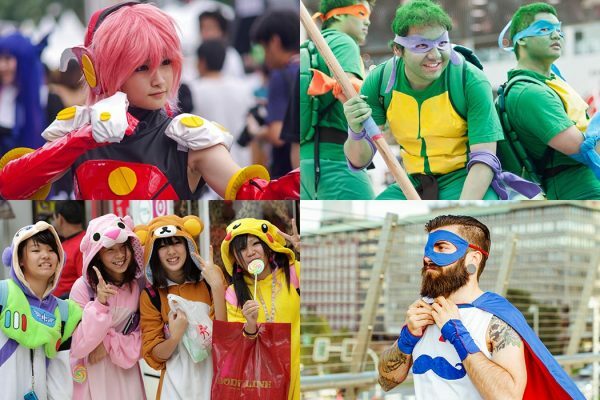 We go into the world of cosplay, where men and women dress up and role-play as their favorite fictional characters. More Hipster Than Thou: Is Vintage Language Back in Vogue? 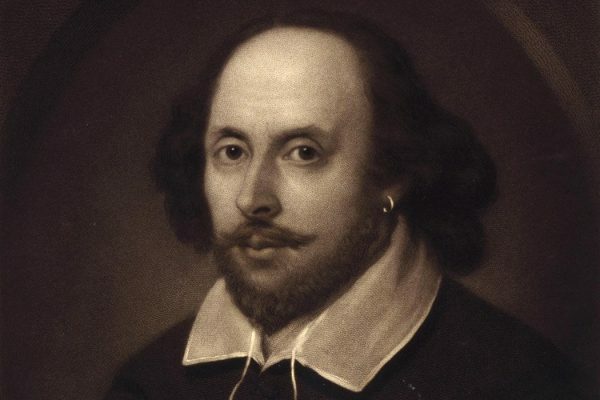 A look at the recent boon in archaic terms and its relationship to "hipster" culture. 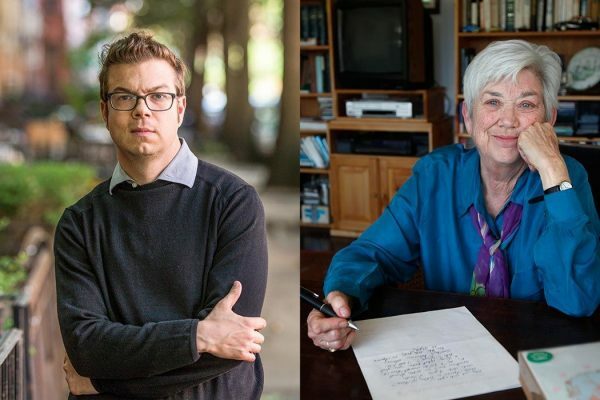 We've made available two poems each by Ellen Bryant Voigt and Ben Lerner, 2015 recipients of the MacArthur "Genius" Grant. 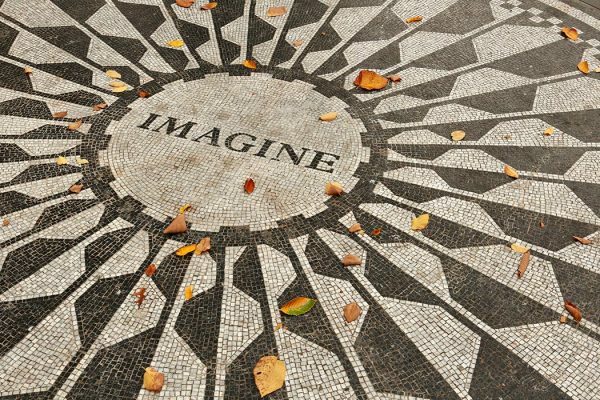 Strawberry Fields, the John Lennon memorial in Central Park, has become somewhat of a pilgrimage for Beatles and non-Beatles fans alike. 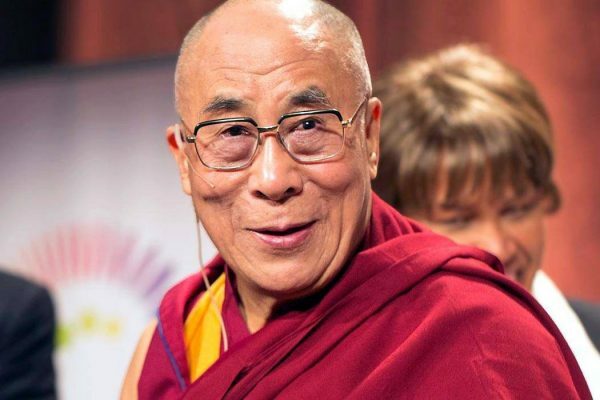 The Dalai Lama has been admitted to a hospital and has cancelled his schedule U.S. tour. We look back to 1979, the first year His Holiness came to America. 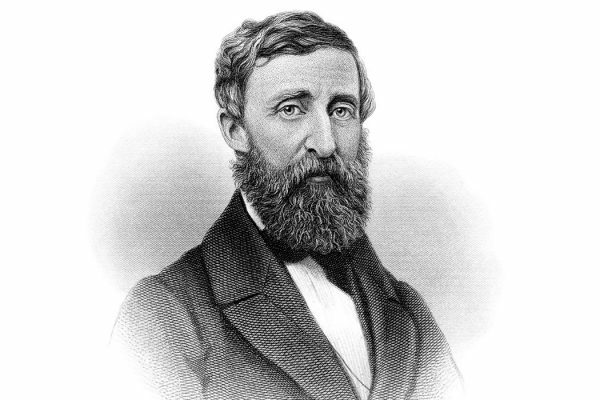 The famous writer-observer of nature, Henry David Thoreau, fills the popular imagination. But have we mythologized the image of him as a recluse? 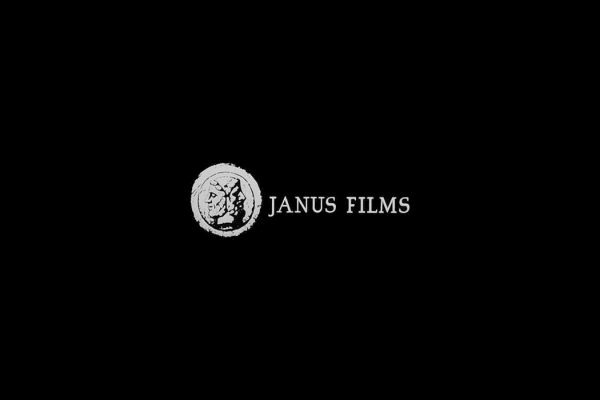 William J. Becker, co-owner of Janus Films, was instrumental in bringing art house and foreign cinema to American audiences. We reflect on his influence.